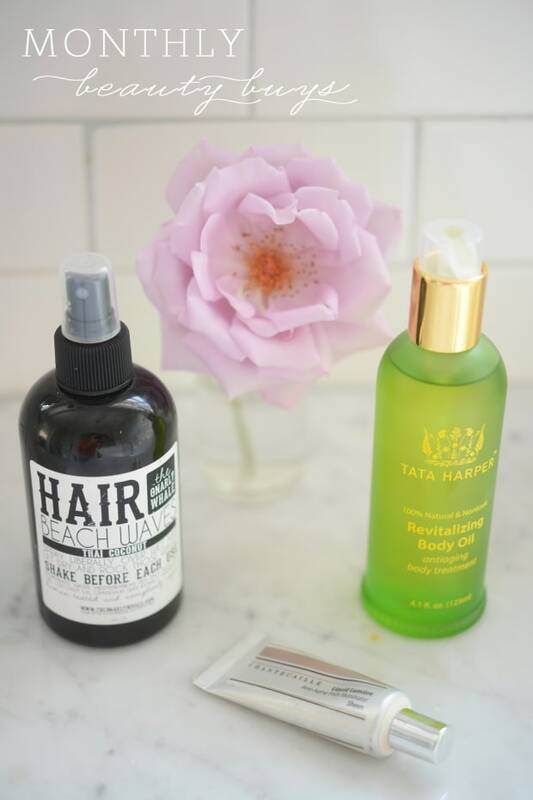 I wasn&apos;t exactly in need of a new nail polish, face mask or concealer, but as it turns out, these three products have quickly surpassed all similar items in my beauty cabinet. 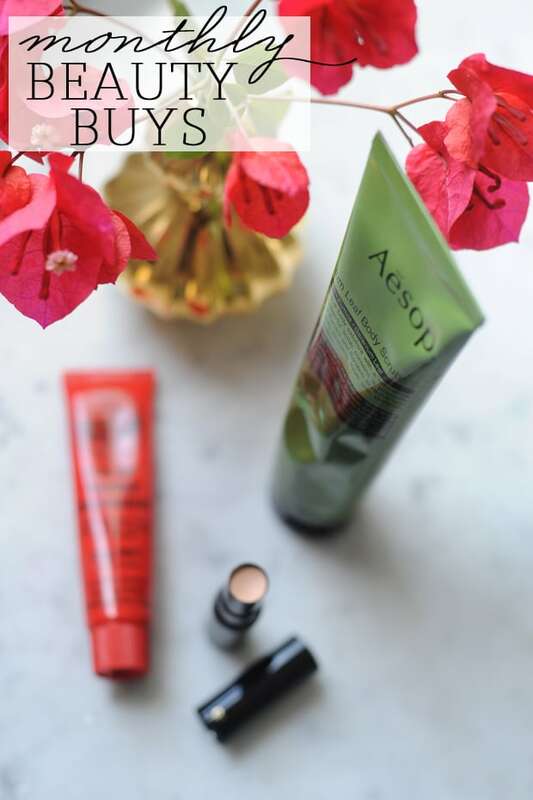 Here are the products I loved most this month. 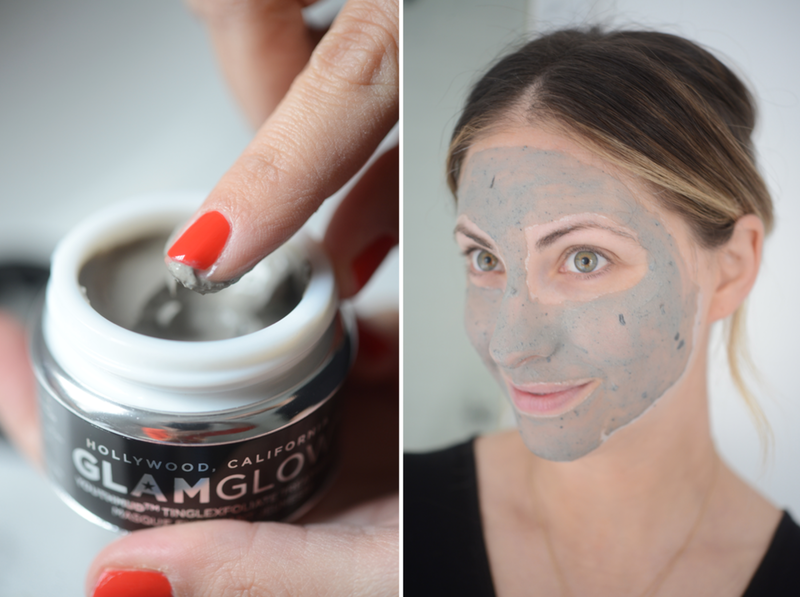 Glam Glow Youthmud Mask: I haven&apos;t had time to get facials these past few months, so I&apos;ve been trying to step up my beauty routine at home. This mask is one of the most highly rated products out there and for good reason. After just ten minutes, the condition of my skin felt dramatically different. It was softer, tighter and even diminished the appearance of fine lines on my forehead. I loved the tingly feeling and as I was washing it off, it added a nice exfoliation as well. 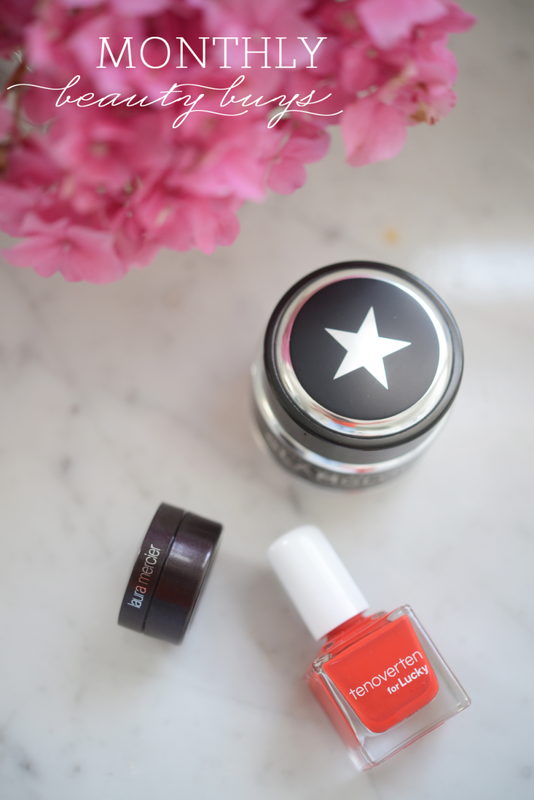 tenoverten "Lucky Red": It&apos;s hard to find a vibrant red nail polish that looks as good on your nails as it does in the bottle. It&apos;s even harder to track one down that looks good on virtually every skin tone (three of my friends with different coloring have since tried and loved it after seeing it on me). 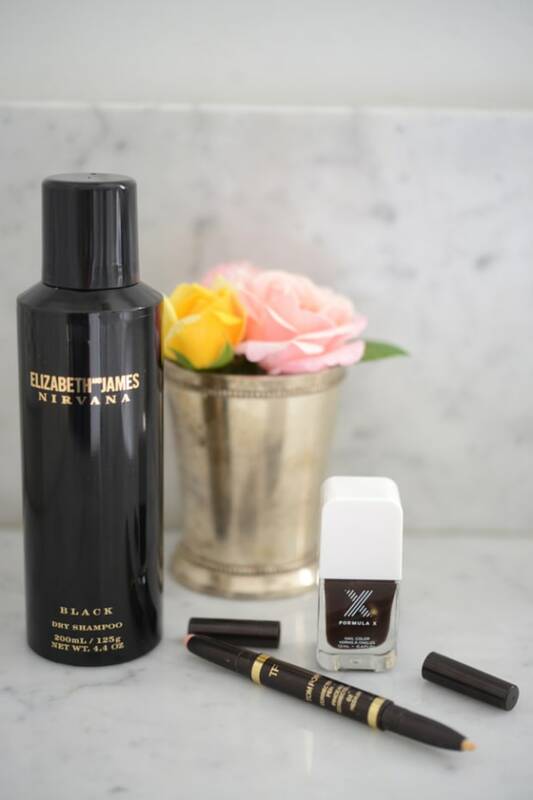 It&apos;s a 5-free and cruelty free formula, which are often less bright, but this remains glossy and intact for up to two weeks. 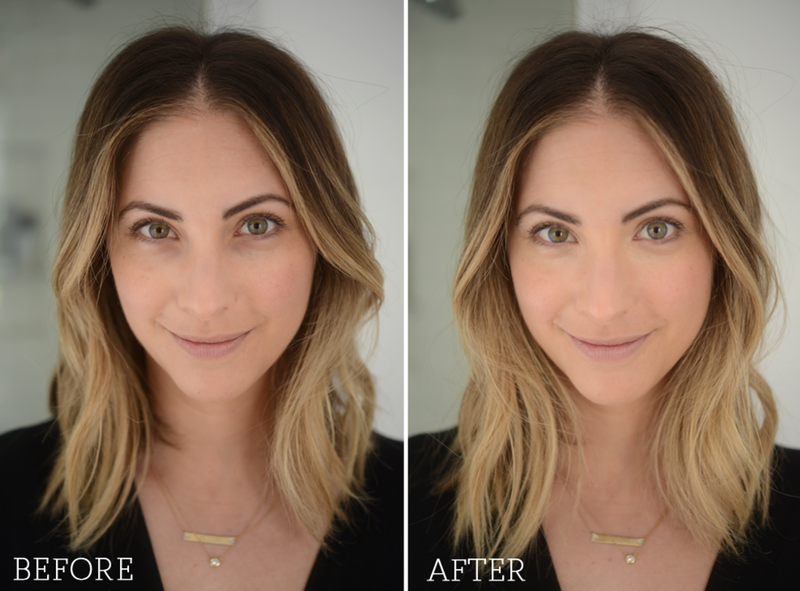 Laura Mercier Secret Concealer: I typically use one concealer for my entire face, even though there are certain areas that need a bit of additional coverage. 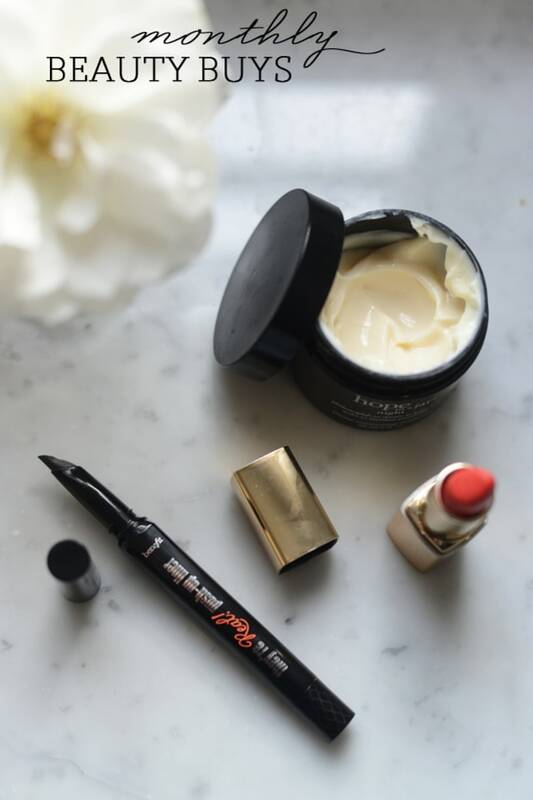 Our art director, Phoebe, introduced me to this concealer that&apos;s formulated specifically for the sensitive skin under your eyes that has a tendency to look really dark. This is a rich, thick formula that when dotted under my eyes, completely eliminated my circles and brightened up my entire face.